Aventura, FL – The beautiful city of Aventura is not only a great place to live in the many communities such as Porto Vita, Island Estates, Aventura Estates and also play golf at The Turnberry Isle Resort & Golf Club but the city is known for one of the nations largest and highest grossing luxury shopping malls in the US., “The Aventura Mall”. To many of us, it has become not only a convenience but staple of our Lifestyle. The Aventura Mall not only has some of the best shopping around, its also has great restaurants, a movie theater, and an Equinox Gym. Well, if anyone is wondering what all the construction is on the east side of the mall, you can bet it’s going to be big. The new expansion of the mall includes a 315,000 sq. ft. retail wing and parking garage along with a host of destination restaurants and a new state of the art food court. Starting to sound good to you isn’t it? 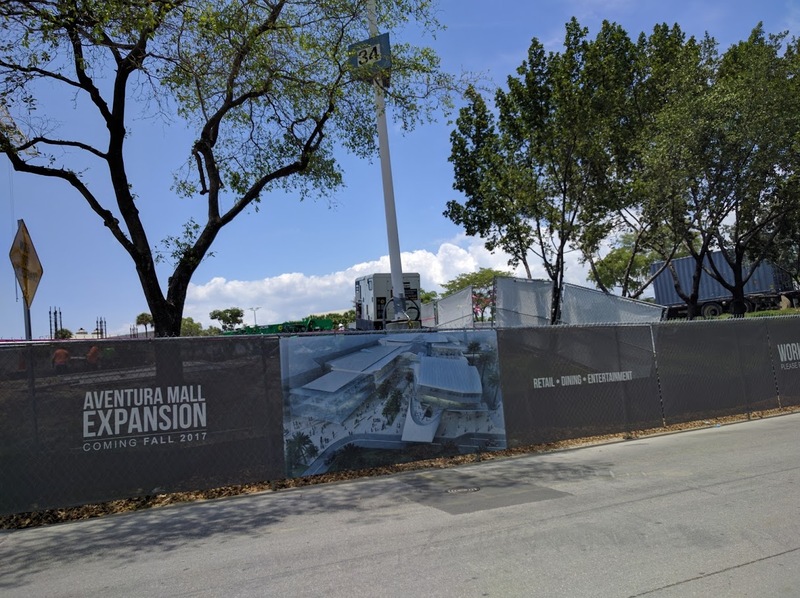 To top it all off, renderings have revealed plans for a new Tesla store to be included in the expansion. Let me know what stores you would want to see be included in the expansion in your comments below! How much would you be willing to pay for luxury? How much would it mean to you to be able to say that you live in one of the most elite zip codes in South Florida, that you enjoy the most opulent amenities and the most magnificent views in all of Aventura? 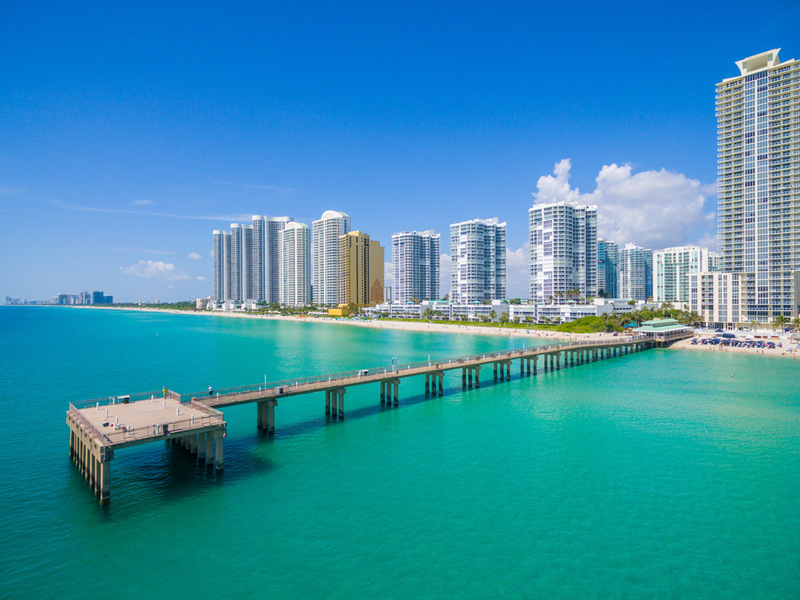 For one recent South Florida home buyer, the price to enjoy such luxury is right around $4.45 million dollars – the highest sales price for a townhouse in Aventura ever! 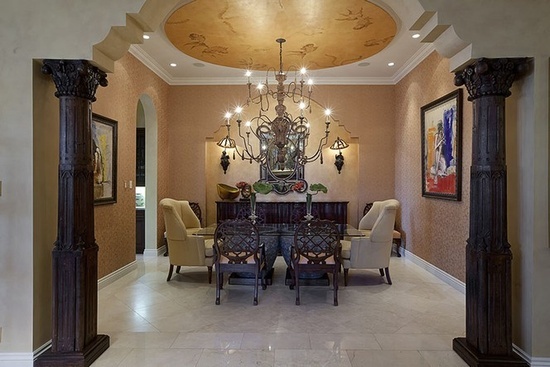 So What Does $4.45M Get You On the Aventura Real Estate Market? This majestic Aventura Villa Flora Townhouse, which is located in Villa Flora within Williams Island, boasts 6 bedrooms, 7.5 bathrooms and a total of 7,102 square feet of living space. Located in the gated community of Villa Flora at 1524 Island Boulevard in Aventura, this gorgeous property will give its new residents sweeping bay views on a stunning and masterfully maintained estate. Inside, the residents will be awe-inspired with their spacious home theater, gorgeous master suite with His & Her Master bathrooms, custom kitchen with wolf and sub-zero appliances and even custom wall paper. Meandering through this elegant estate, the residents will also be able to appreciate such fine attention to details as coffered ceilings, plantation shutters, hardwood floors, marble floors and even a personal elevator. And there will never be a shortage of storage space in the garage, given that it can accommodate three cars. Meanwhile, what South Florida luxury estate wouldn’t be complete without a tranquil heated pool in the backyard? 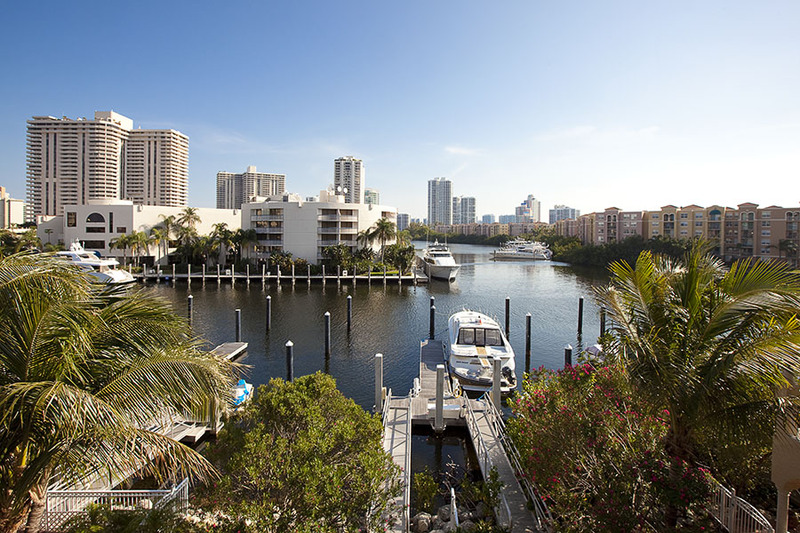 And although dockage was not included, the buyers had the option of including it as part of the greater community. And You Can’t Beat This Residential Community in South Florida! Williams Island is beloved for its gorgeous and luxury real estate properties as well as its endless list of recreational amenities for residents. Here you can enjoy a relaxing day at Williams Island Spa, spend a day shopping in some of the fine boutiques nearby or even enjoy a little friendly competition at the nearby tennis courts. Perhaps you might prefer to spend a day on the water with the services offered at the nearby 99-slip marina or take your children to the local playground. You can do it all right here on Williams Island! 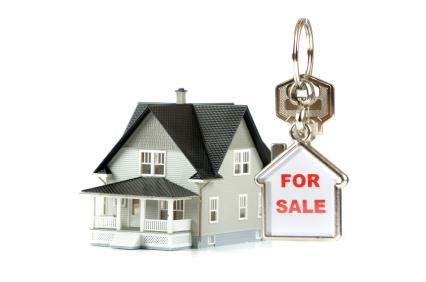 Allow Me to Help You With Your Next South Florida Home Purchase! We really are thrilled about the recent sale of this elite townhouse in Aventura. Not only are the buyers getting an exceptional and one-of-a-kind piece of real estate but it’s also good for the local housing market. If you’re interested in living in this high-end community, please contact me, Scott Patterson, today. I would love to answer any questions you may have as well as tell you about available listings for sale in Aventura! The Porto Vita Community located in the heart of Aventura is composed of luxury condos (South and North Tower) and townhomes. Porto Vita is a gated community offering the pinnacle in lavishness and sophistication with amenities such as spa, swimming, tennis courts, fitness center, concierge service, resident club and 21-slip marina. My new listing pictured above is located at 3750 NE 1999 Terrace. Below are some appointments.